The Hyderabad Public School also known as HPS located at Begumpet Hyderabad was established in 1923 as an educational institution for the children of Nawabs, Jagirdars, and the elites. The school was ranked as India’s one of the top 10 schools in 2017.The school takes huge pride of the notable alumni it has produced which includes famous actors, politicians, hugely successful businessmen, and other famous personalities. HPS’s. Ore values according to its website include strong self-esteem And tolerance and respect for others. “Be vigilant” is the motto of the school. 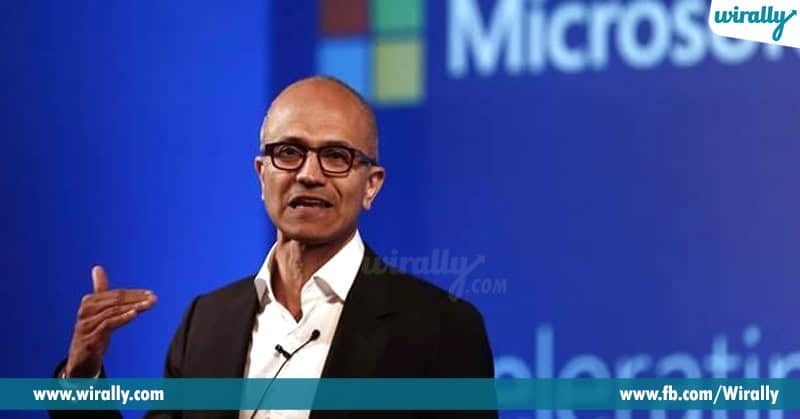 Satya Nadella is one such person who stands as a huge inspiration for many tech aspirants. 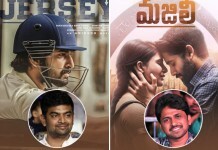 He is indeed the pride of many Telugu techies as he himself is a Telugu person. On his visit to the HPS in 2017, Mr. Nadella said that attending the HPS was the best break he had has in life. He happened to meet his wife Anupama Nadella at HPS. Shantanu Narayen, born in Hyderabad to the parents of Telugu origin is an Indian American business executive. 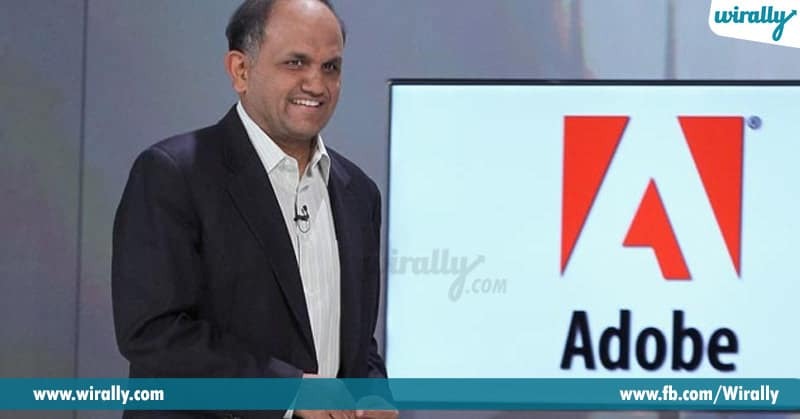 He joined Adobe in 1998 as senior vice president of worldwide product research and became the COO in 2005 and CEO of Adobe systems in 2007. He is also the president of the board of Adobe Foundation. In 2011 Barack Obama appointed him as a member of his Management Advisory board. He was named as the world’s best CEOs by Barron’s magazine in 2016. 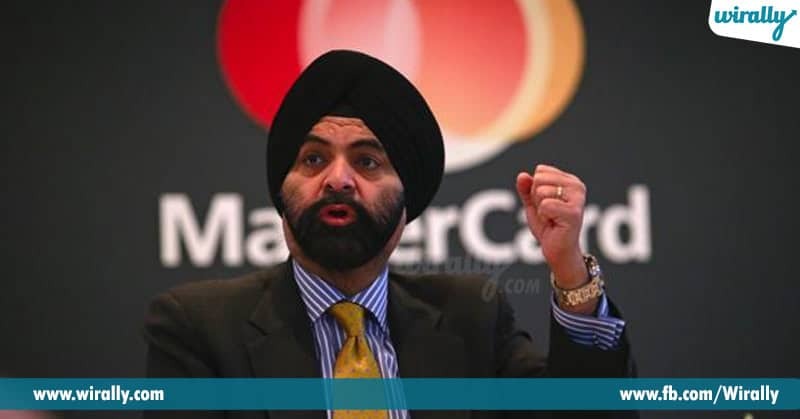 Ajay Banga is an Indian American business executive. 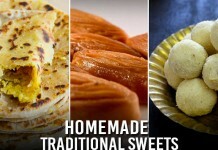 He was born in a Saini Sikh family in Pune and has spent most of his childhood in the twin cities of Hyderabad and Secunderabad where he had his schooling done from the HPS. He is the current president and CEO of MasterCard. In 2015 Barack Obama appointed Mr.Banga as a member of President’s advisory committee for Trade policy and Negotiations. The Indian government awarded him the Padma Shri in 2016. Karan Bilimoria is a British Indian entrepreneur and a life peer. He possesses the post-nominal letters CBE(Commander of the Order of the British Empire), DL(Deputy Lieutenant) and FCA(Fellow of the Institute of Chartered Accountants in England and Wales) to his credit.He was born in Hyderabad into a Zoroastrian Parsi family that has a background in armed forces and business. 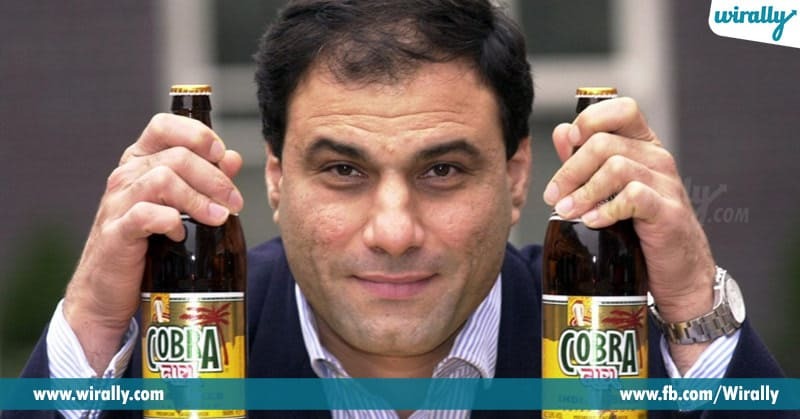 He is the co-founder and CEO of Cobra beer. 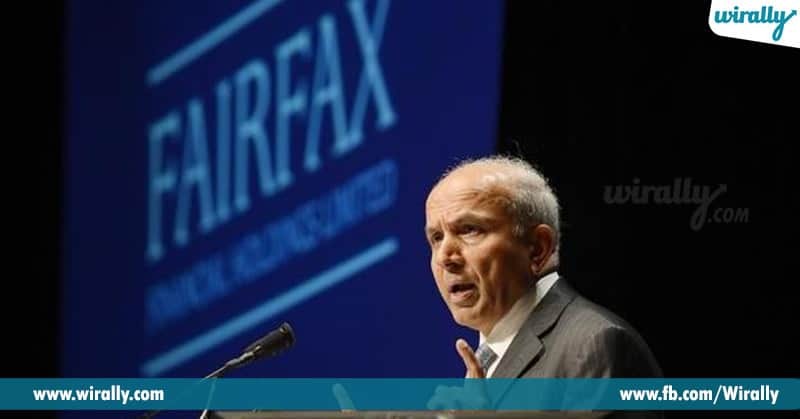 Prem Watsa was born in Hyderabad. He is an Indo-Canadian businessman who is the founder, chairman and chief executive of Fairfax Financial Holdings based in Toronto.He has been called the Canadian Warren Buffett. He is a member of the Board of Directors of the Royal Ontario Museum. He was elected as the first chancellor of Huron University College in 2017. Mr.Kurien studied in Hyderabad Public school. He is a chartered accountant by qualification. He is a member of the Institute of Chartered Accountants of India (ICAI). 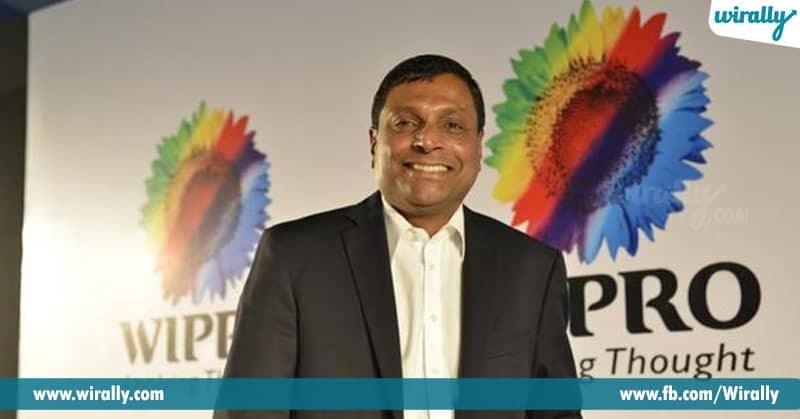 In his early years at Wipro, TK started the telecom Internet service provider business for which he managed to create a significant impact by accelerating revenue growth.He served as the CEO of Wipro Limited for 5 years and later got elevated as it’s vice chairman.